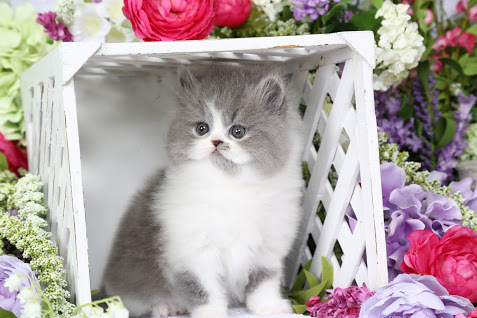 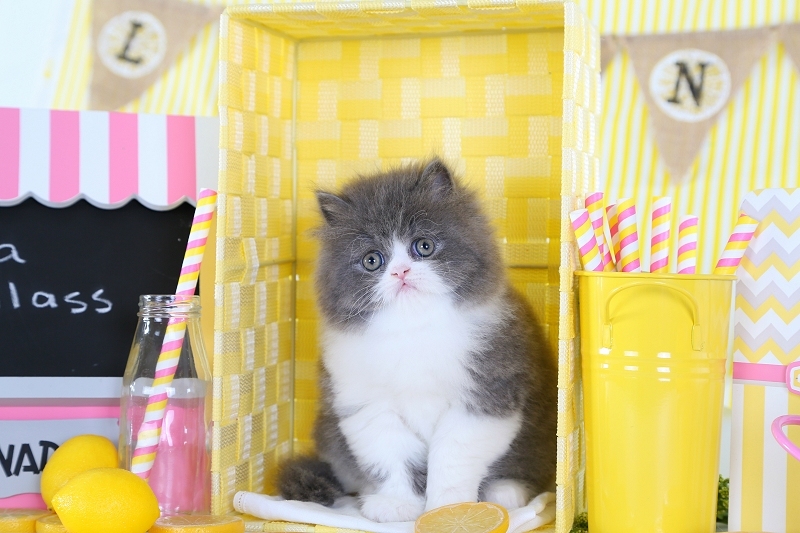 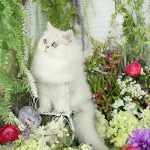 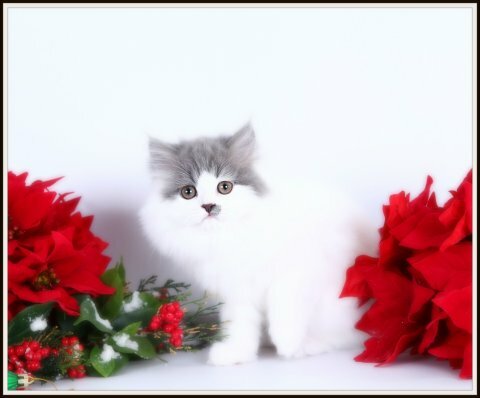 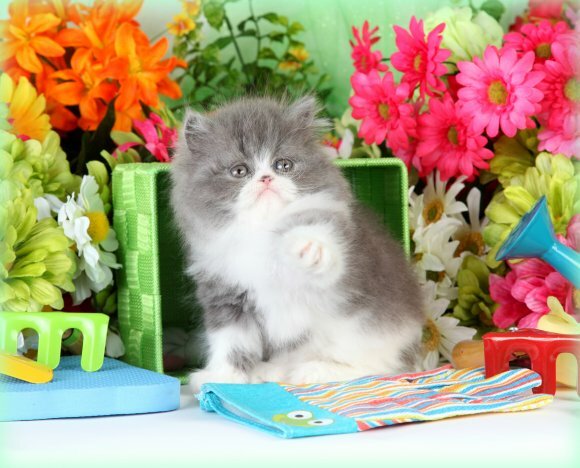 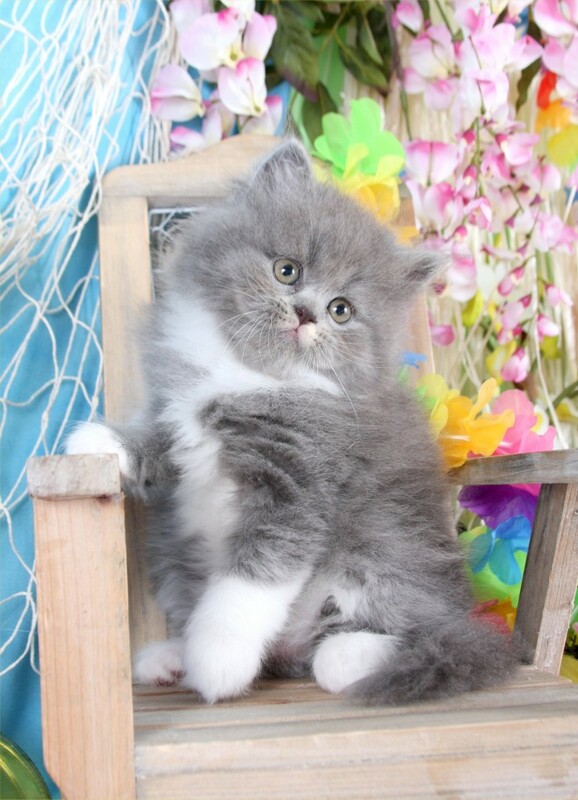 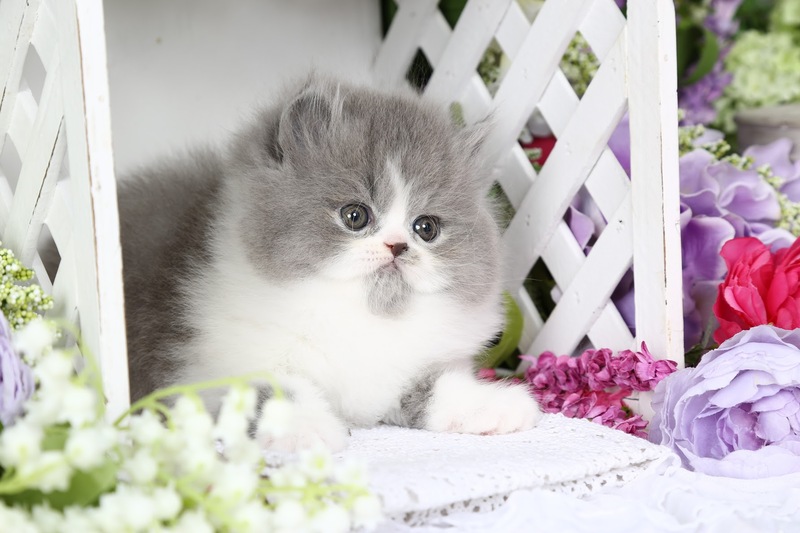 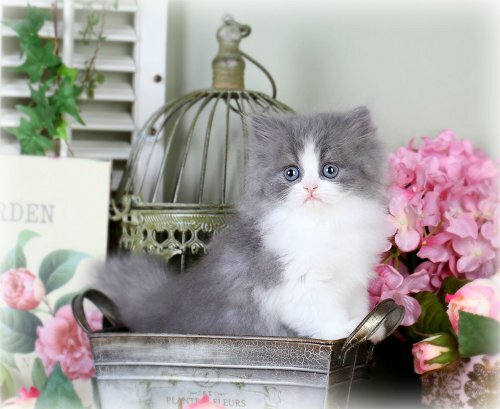 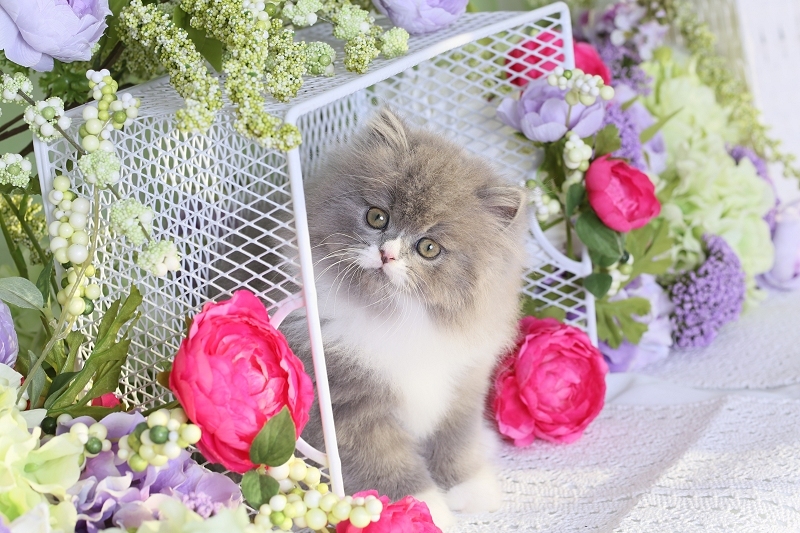 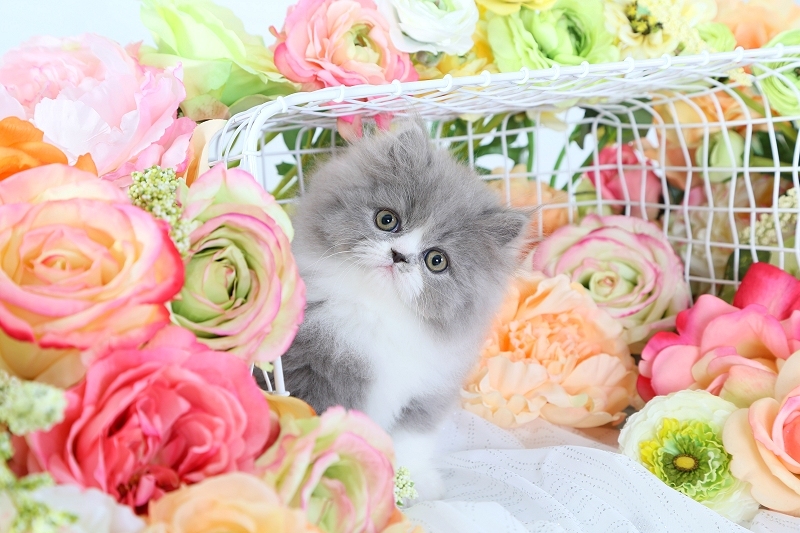 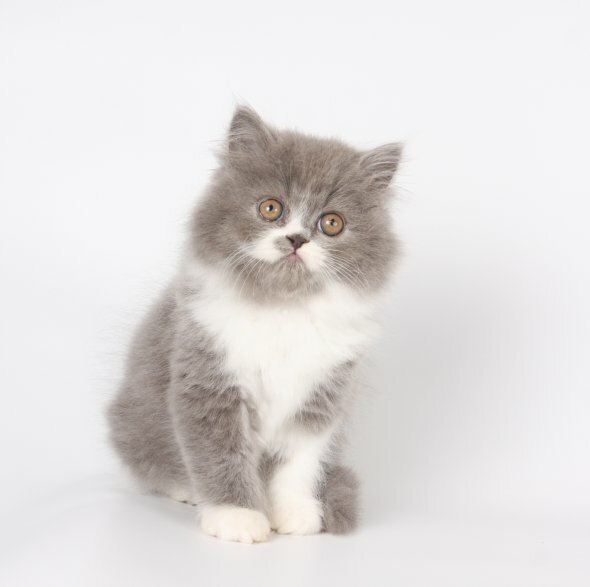 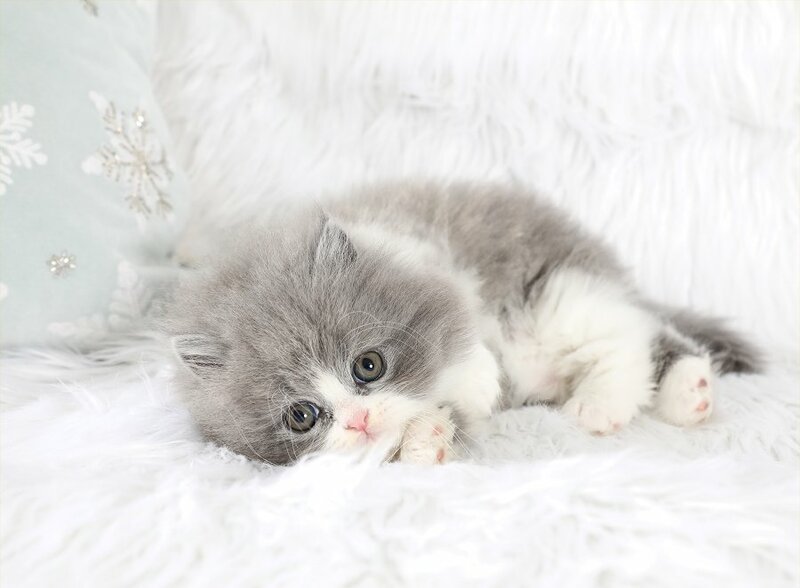 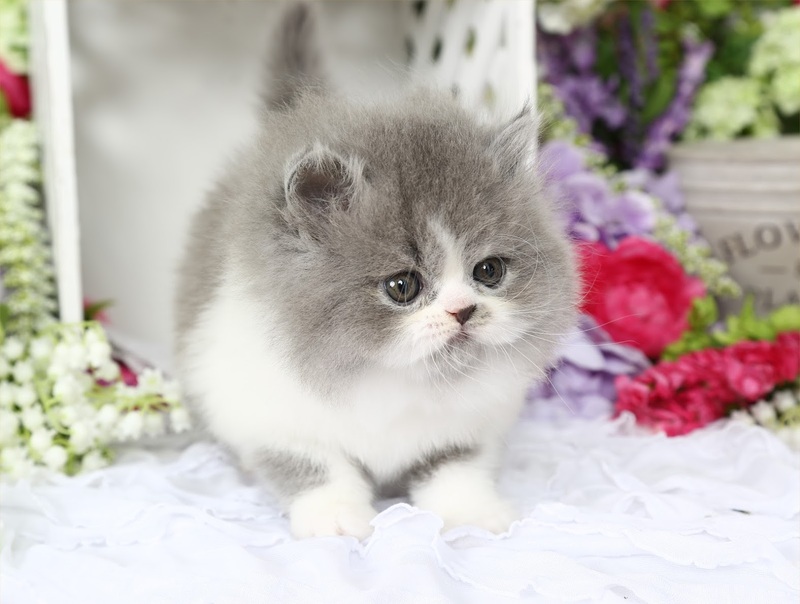 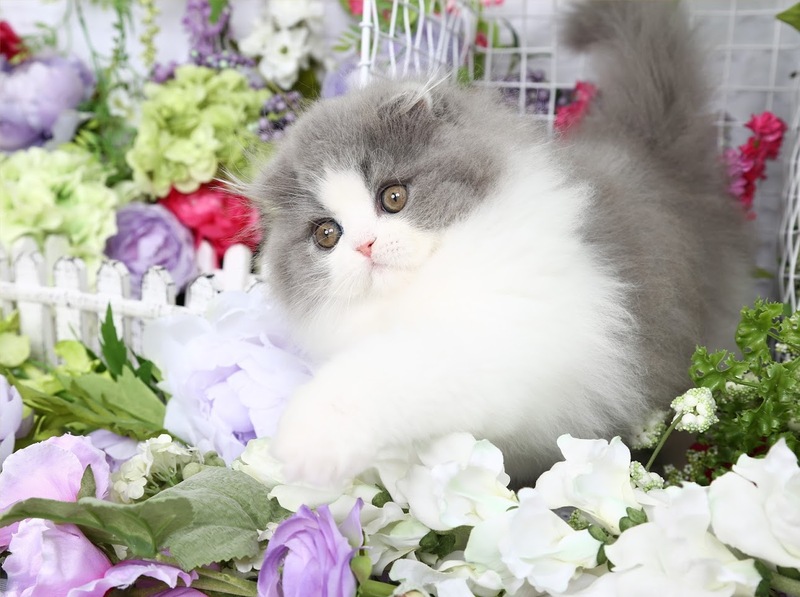 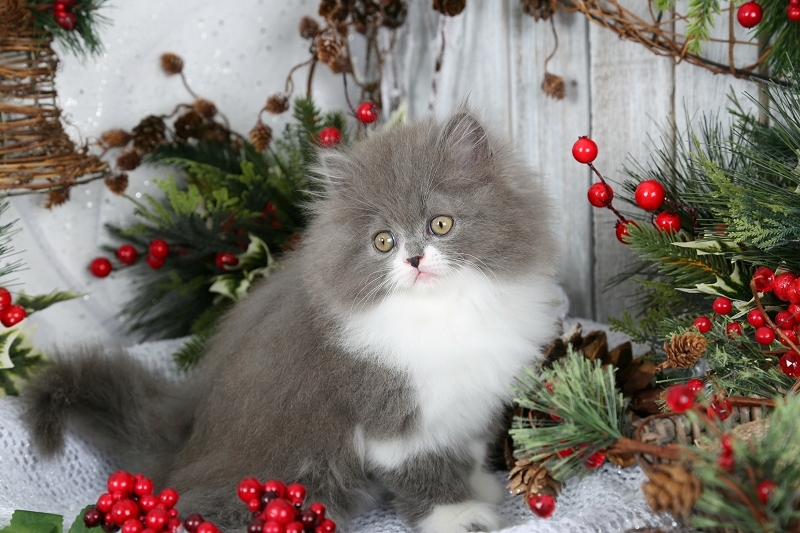 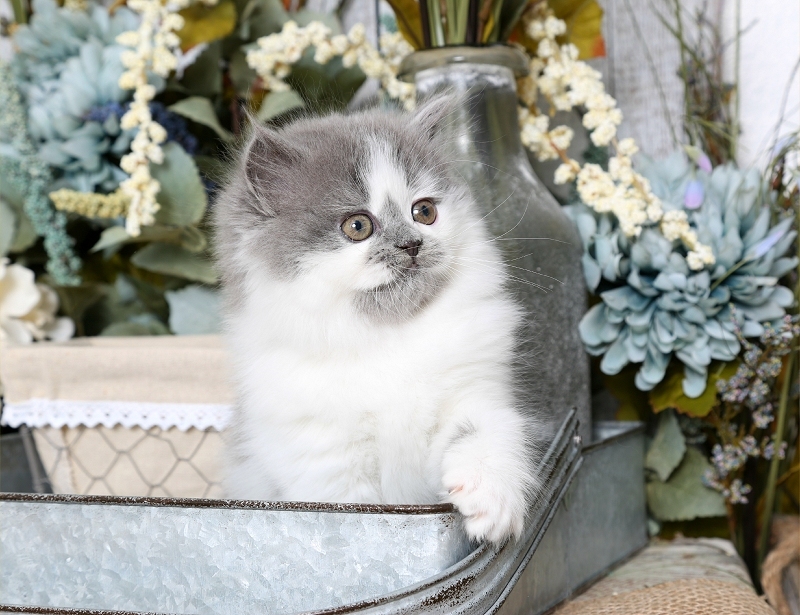 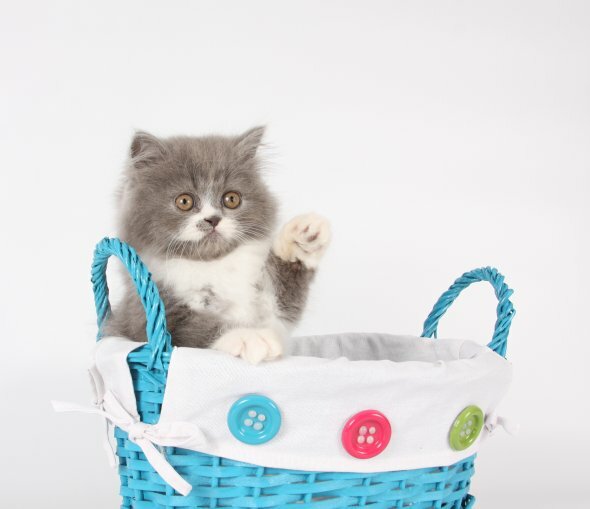 Blue and white Bicolor Persian Kittens | Gray and white Bicolor PersiansPre-Loved Persian Kittens For Sale – (660) 292-2222 – (660)- 292-1126 – Shipping Available!! 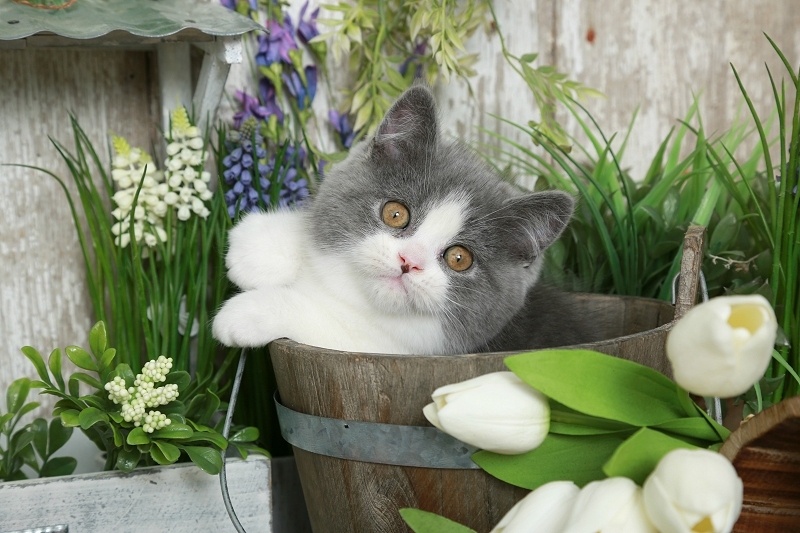 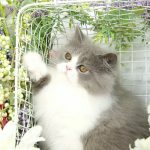 Welcome to our Blue & White Bicolor Persian Kitten gallery where you will see some our past Blue & White Persian kittens. 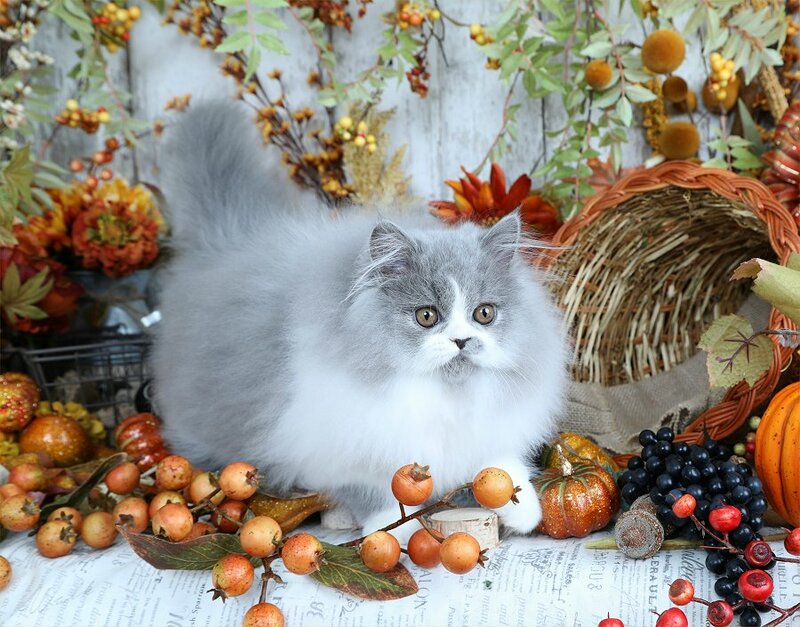 Sometimes people will refer to these as gray and white Persians, whatever the case they are stunning and without question some of the most magnificent looking Persians of all times! 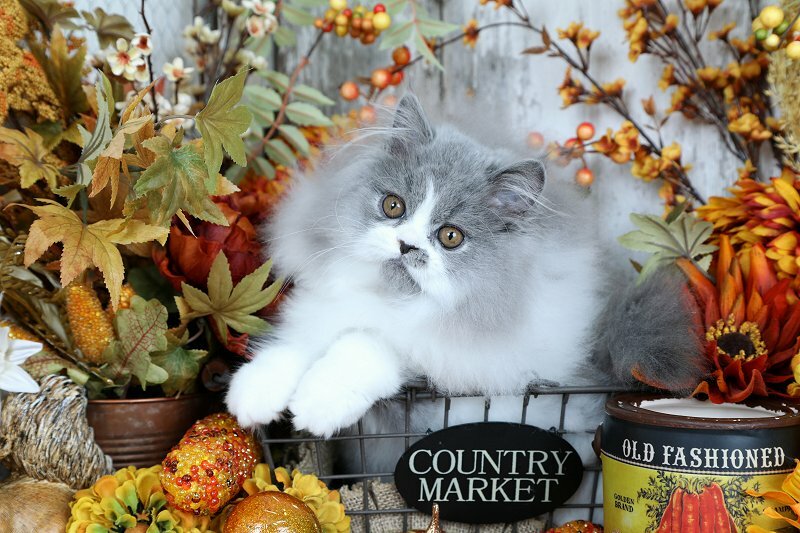 Their blue jean faded patches paired with their crisp clean cotton coats make them a treasure to behold among cat lovers. 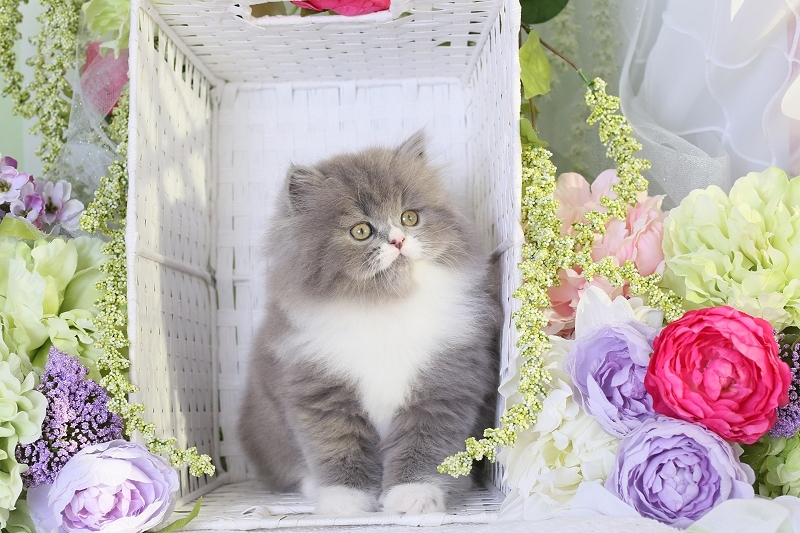 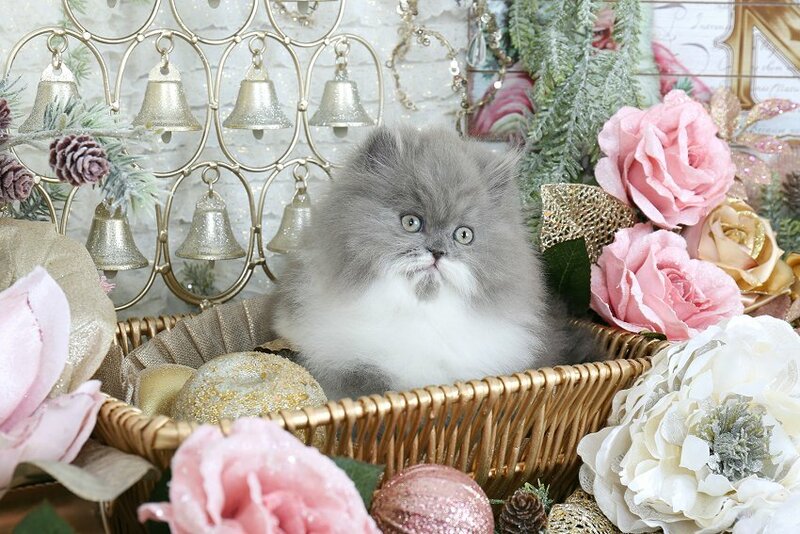 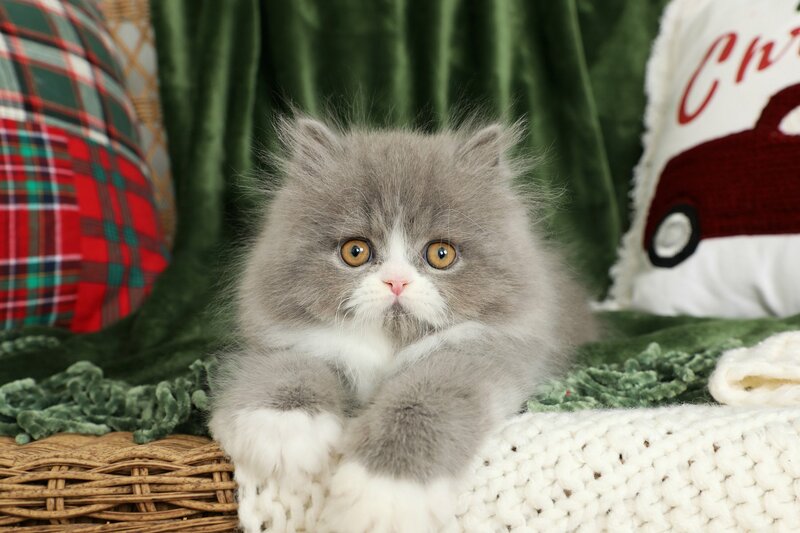 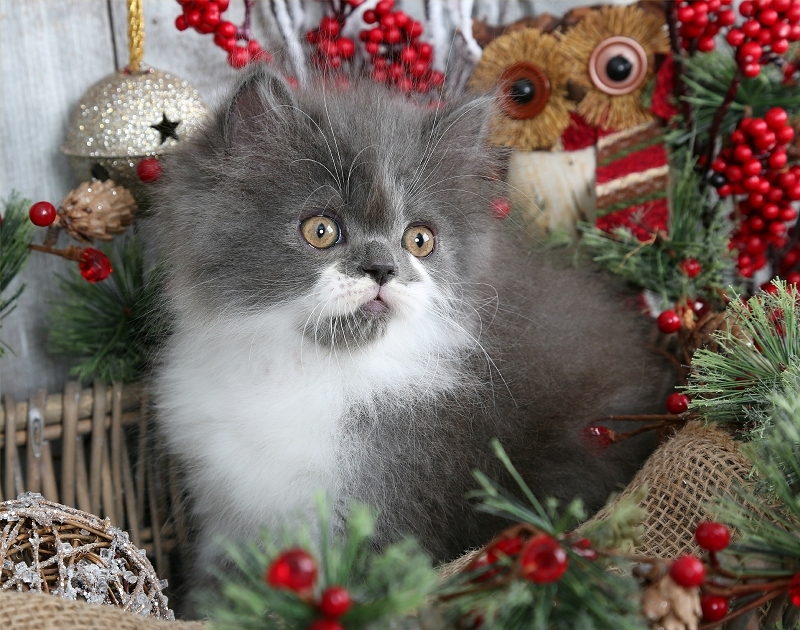 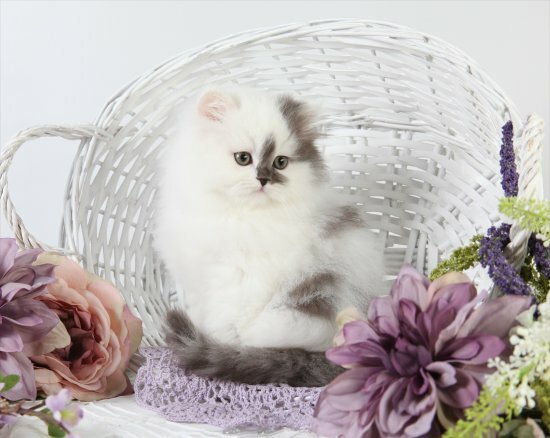 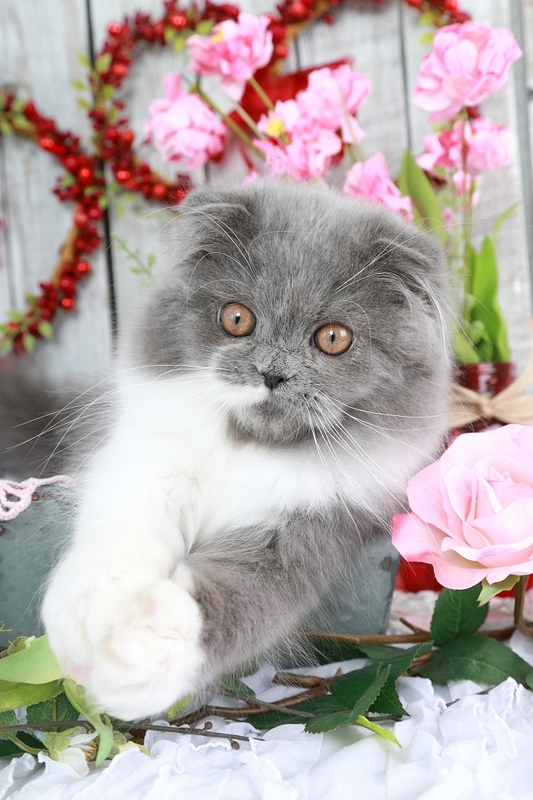 These captivating patchwork Persians will all have gorgeous gold eyes when they are adults.